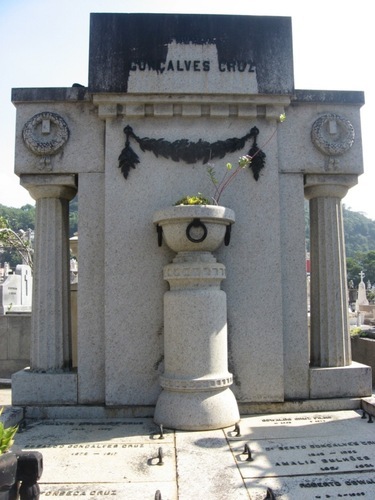 Oswaldo Cruz died of kidney failure in the morning of February 11, 1917, at 44 years of age. 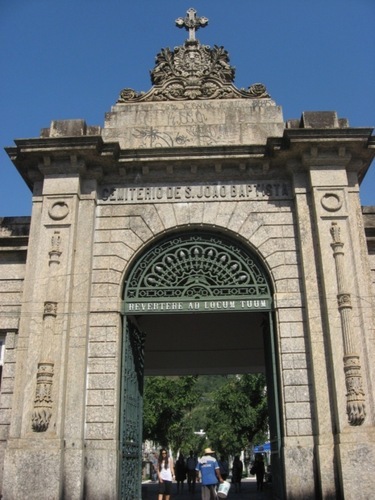 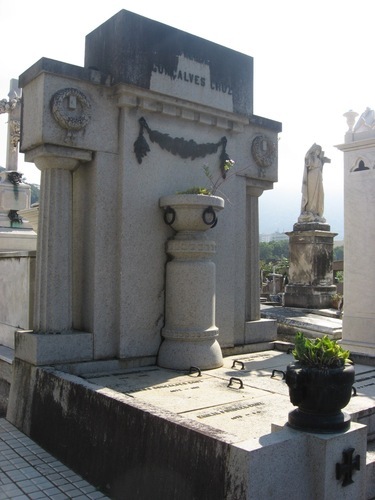 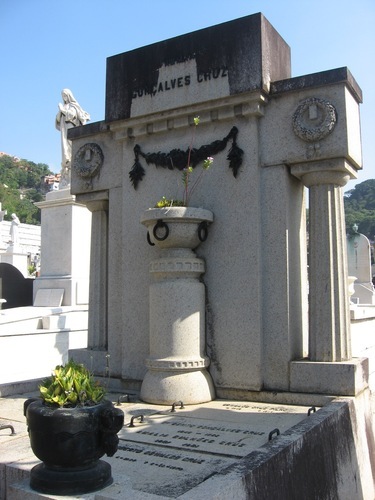 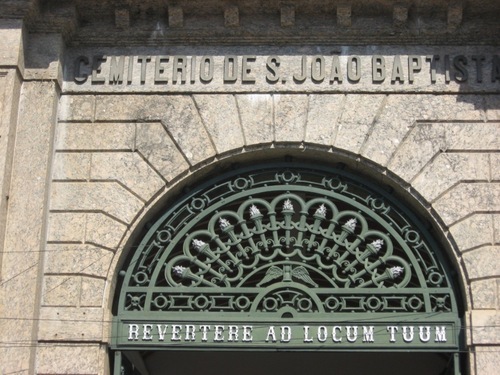 He was buried in the Juan Bautista Cemetery in Rio de Janeiro (Botafogo, Rua General Polidoro) in a tomb that bears his name. 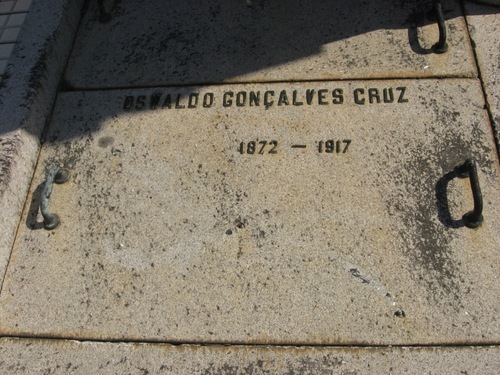 Also his family rests there.